Dried and pressed maple leaf. 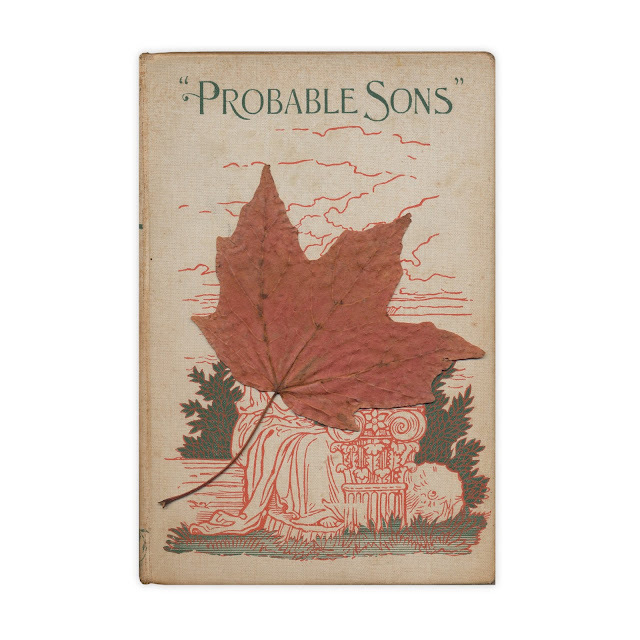 Found in "Probable Sons" by Amy LeFeuvre. Published by Revell, 1896.